"Thanks to Sam and Amy for my fab Jessica gel mani/pedi, lashes and spray tan! Over the moon! Great quality with an even better price. " "Once inside u feel like youre in a different world completely! So relaxing with the most beautiful surroundings.. Would go every day if I could! " "Thank you for my St.Tropez spray tan im so dark off it :)"
"Highly recommend a treatment, so relaxed after my massage? 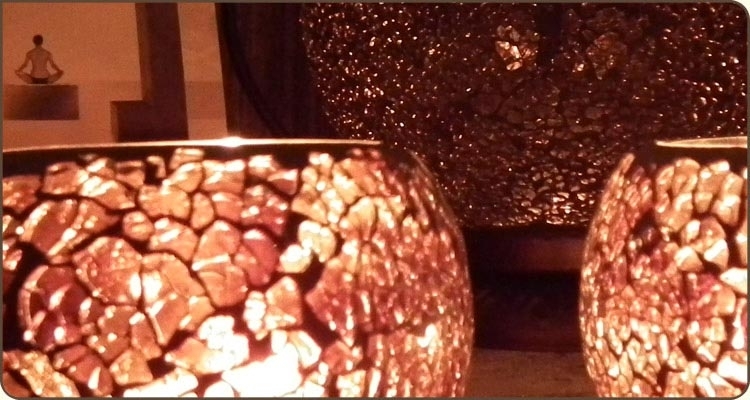 Warm welcome from everyone in the spa"
"A first class experience in a first class spa. Jessica geleration manicure was fab and my spray tan was even better. Would highly recommend!" 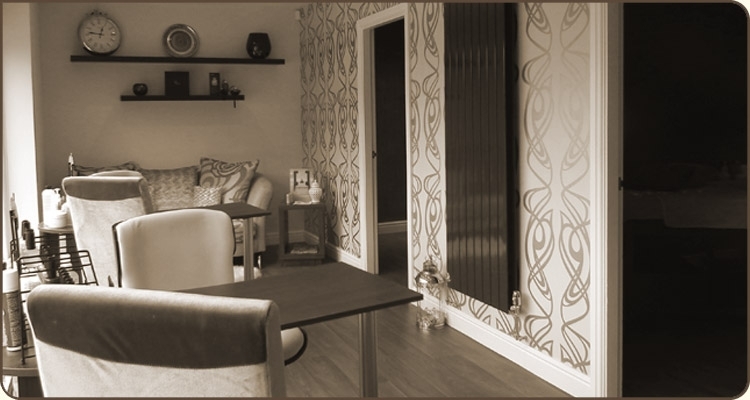 "Would highly recommend Aatiqah - an oasis in the middle of Wardley! Thank you for my gel nails - fab!" "Love my beautiful autumn Jessica nails done by Amy. Lovely little spa, great girls, excellent a prices and right on my door step. What would could a girl ask for?! Would definetly reccomend Aatiqah to all my friends 🙂 x x x"
"Just had all my treatments done at Aatiqah Boutique Spa and I look amazing, definately recommend the HD Brows :)"
"just back from my hot stones massage and OMG was well nice and done my back wonders as no pains now, im a happy guy and defo be back for more massages and maybe even some of the man space treatments!" 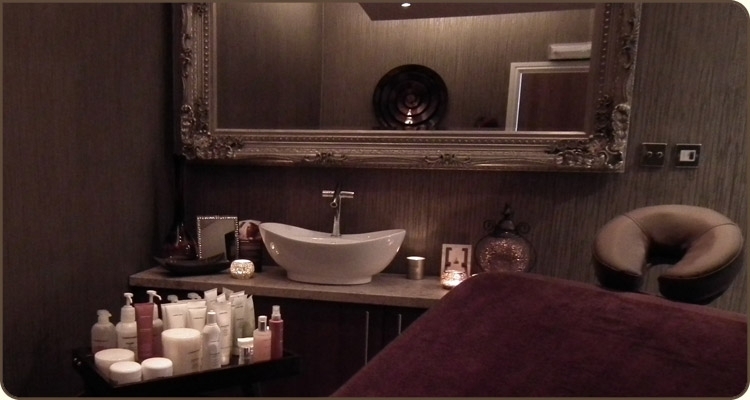 "I would highly recommend Aatiquah, salon is amazing, treatments fab and the staff are so welcoming "
Please feel free to share your experience at Aatiqah Boutique Spa with us, by filling out the form below.